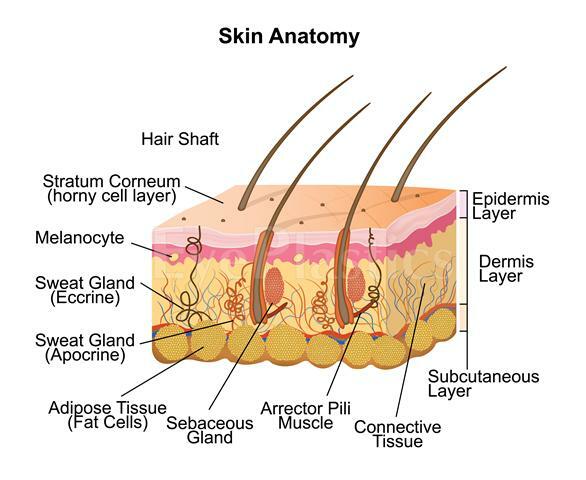 Aging of the skin is one of the most obvious and cosmetically apparent changes that happens as we grow older. The process of skin ageing is accelerated by excessive exposure to sunlight, hereditary and lifestyle factors such as nutrition, alcohol consumption and smoking. These, along with other conditions like pregnancy and birth control pills result in wrinkles or pigmentary lesions of the skin such as scars, blotches, brown spots or even precancerous skin lesions. Ageing of skin might possibly be aptly dealt with Laser Skin Resurfacing, which is a very safe and effective technique to improve your skin by reducing the amount and severity of facial and eyelid wrinkles, while also correcting minor skin flaws with precision and surety. 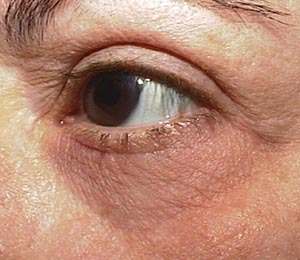 Laser Skin Resurfacing is considered one of the finest developments in skin health and rejuvenation techniques. It has found numerous takers because of its safety, low risk profile, consistency, shorter recovery period and exceptional cosmetic results. It has been effectively used in treating wrinkles, blotchiness or age spots, and scars from pimples or precancerous lesions of the skin. The originally complete laser resurfacing was done using CO2 laser in the 1990’s. Since then, it has been used to manage various skin conditions, such as wrinkles, scars, warts, enlarged sebaceous glands of the face and nose, lentigo simplex, seborrheic keratitis, small syringomas, epidermal melisma and dermatochalasis. Resurfacing small, pin-pointed areas lasts about 30 to 45 minutes and might require just a local anaesthetic, while resurfacing larger areas of the face might require up to 2 hours under general anaesthesia. Although laser skin resurfacing is known to produce good results, it might be less than pleasant experience for some patients with itching, stinging, swelling, discoloured skin and the frequent application of gooey ointment or jelly for about 3 to 4 days. Redness of skin might possibly even last for up to 6 months after the procedure. Preparation for the procedure is essential for best results. Prior to laser resurfacing procedure, the doctor advises on medication and supplement which should not be taken which might possibly affect blood clotting at least for about 10 days before the procedure. Medication such as ibuprofen, Aspirin and vitamin E are among those to be avoided. The doctor might possibly prescribe change of lifestyle such as to quit smoking prior to laser resurfacing procedure to facilitate quick healing. To prevent bacterial infection antibiotics are prescribed to create conducive environment for the procedure.